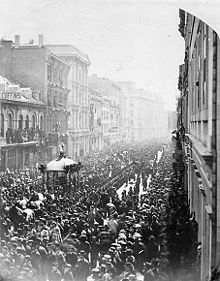 Thomas D'Arcy Etienne Hughes McGee, PC, (April 13, 1825 – April 7, 1868) was an Irish Nationalist, Catholic spokesman, journalist, and one of the Fathers of Canadian confederation. 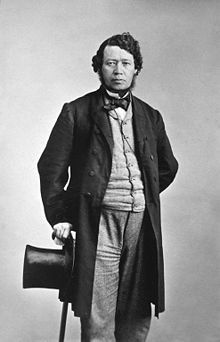 Thomas D’Arcy McGee escaped from Tramone Bay in Donegal in 1848 disguised as a priest and a commemorative plaque marks the location where he set off by row boat for the ship anchored in the bay. He is also the only Canadian federal politician to be assassinated. Patrick J. Whelan, a Fenian sympathizer was tried, convicted, and hanged for the crime. Decades later, his guilt was questioned and many believe that he was a scapegoat for a Protestant plot. The Inishowen Gateway Hotel, The Gateway Health & Fitness Club & The Seagrass Wellbeing Centre are located on a narrow stretch of land just metres from the shore of Lough Swilly, locally known as the lake of shadows. The hotel is located along the sandy shores of Lough Swilly, in the picturesque town of Buncrana only 15 minutes from Derry city.